Come check out Amphenol FSI at EuroNaval and SEG next week! Home|Come check out Amphenol FSI at EuroNaval and SEG next week! Amphenol FSI is a world leader in harsh environment fiber optic interconnect, including solutions for Oil & Gas and Shipboard applications. Beginning next Monday, October 17th, you can learn more about our product lines for these two markets by visiting us at the SEG 2016 show in Dallas, Texas or the EuroNaval show in Paris, France. For those involved in the Geophysical industry, join us October 17-19th in Dallas, Texas for the Society of Exploration Geophysicists (SEG) show. 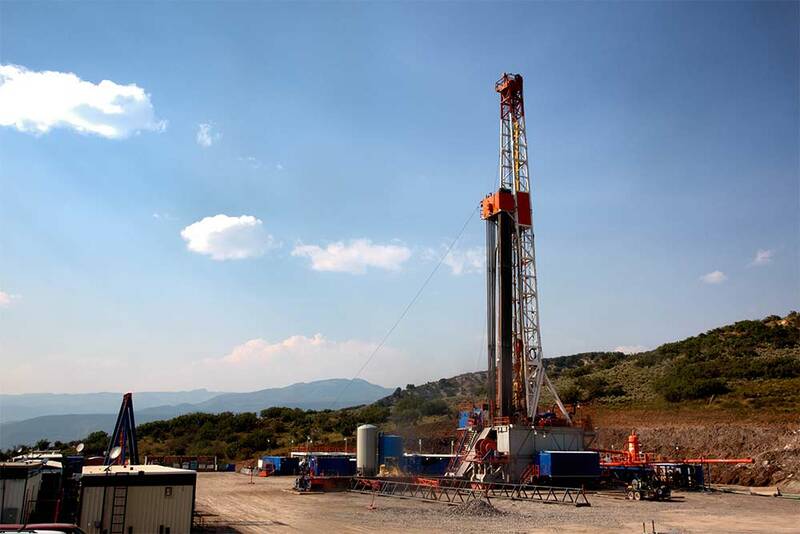 We’ll be available to demonstrate our product offerings and help customers identify reliable solutions for data transmission over the distances and in the harsh & high EMI environments found in geophysical applications. Or, join us October 17-20th in booth E24 for this year’s EuroNaval show in Paris. 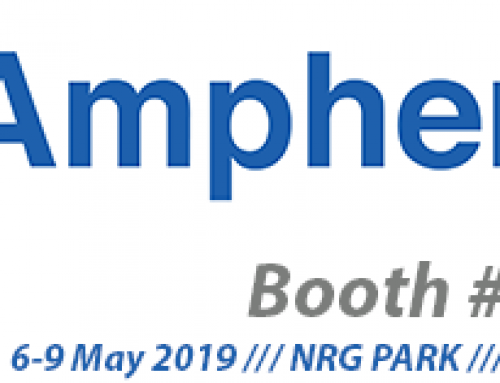 Amphenol FSI will be exhibiting our shipboard products for radar systems, ship-to-shore communications, RF-over-Fiber, fire control systems and more! 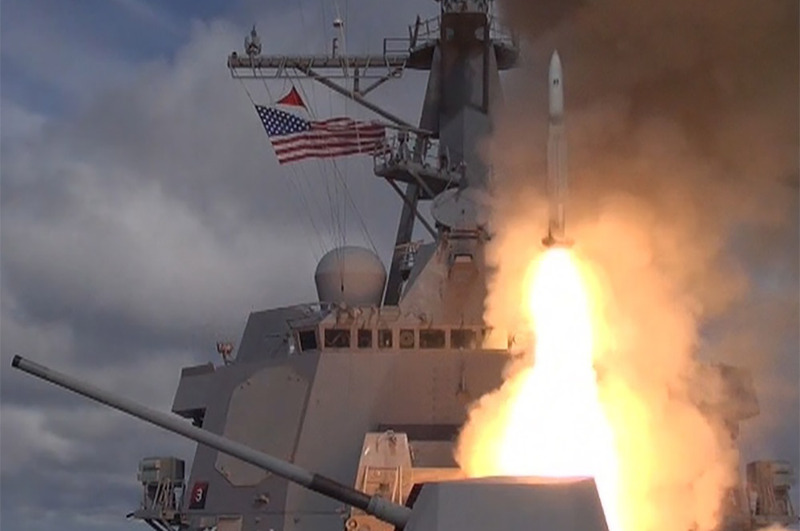 Additionally, we’ll be exhibiting alongside our sister divisions of Amphenol Military & Aerospace Operations (AMAO), so you can learn about Amphenol’s comprehensive interconnect solutions for shipboard applications. Check out an overview of AMAO’s product offerings at www.amphenolmao.com. We look forward to seeing you at one (or both!) of these venues soon!